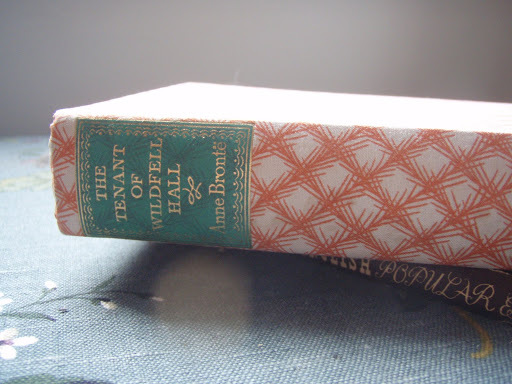 Not my book this time, but The Tenant of Wildfell Hall by Anne Bronte. I’ve got a good shelf-full of classic novels in cheap paperbacks, some of which I bought new as a teenager and some bought second hand since then. My plan has always been to replace them eventually with nice old hardback editions. I finally found one in a stunning printed cloth binding, dating from 1954, by the Zodiac Press. And now I see that Penguin have just produced a new set of beautiful bindings for classic novels. 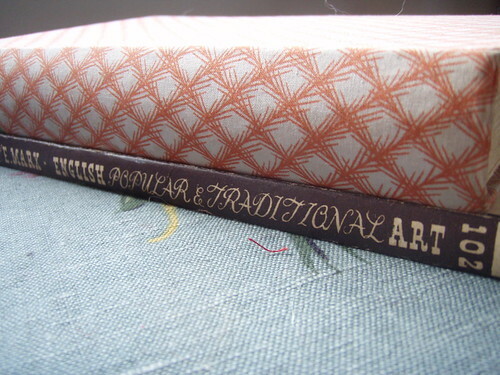 I’ve often been tempted to buy second hand books just for the bindings. It would be all too easy a collection to start and never stop.